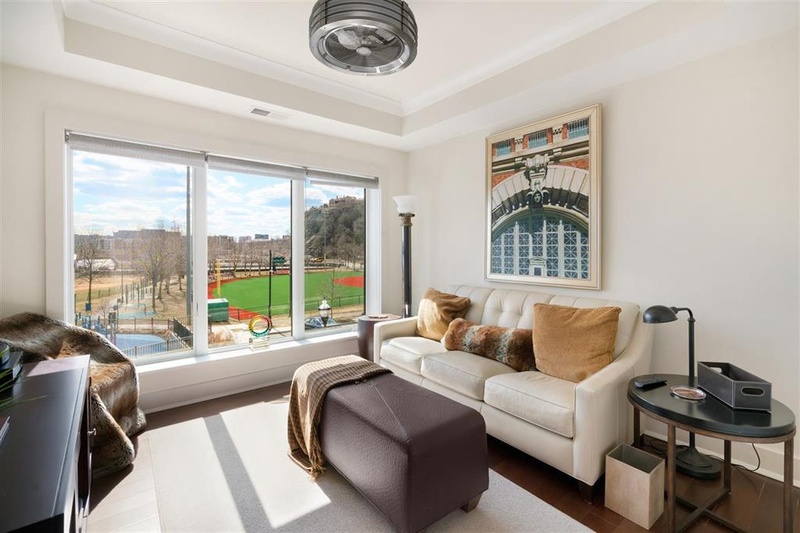 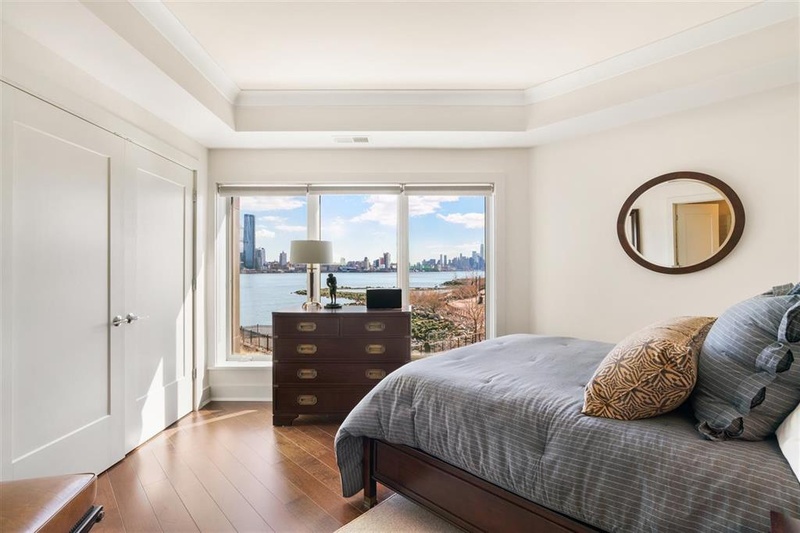 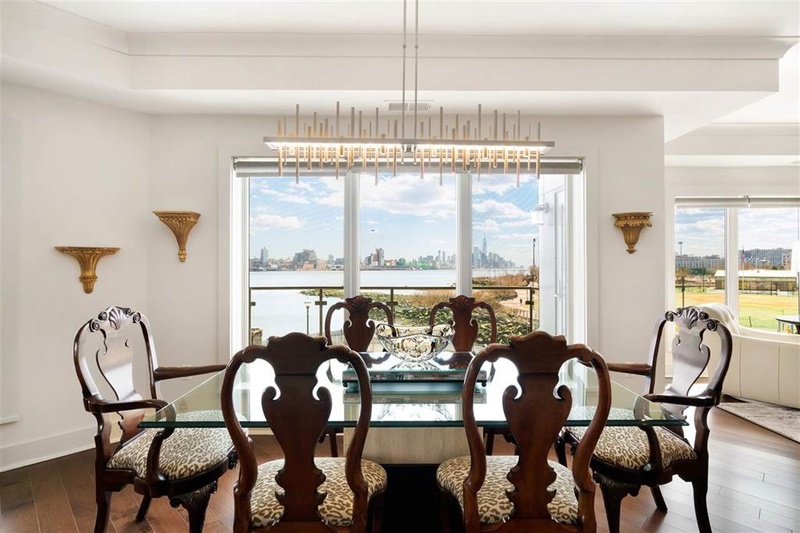 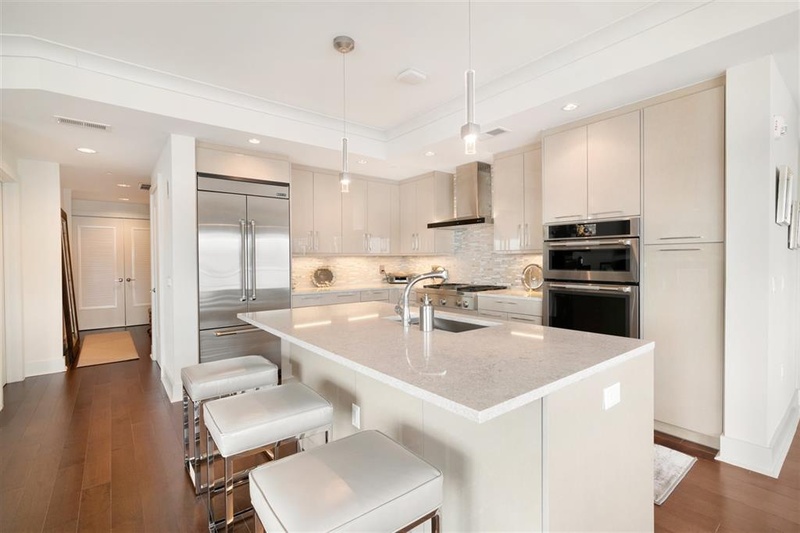 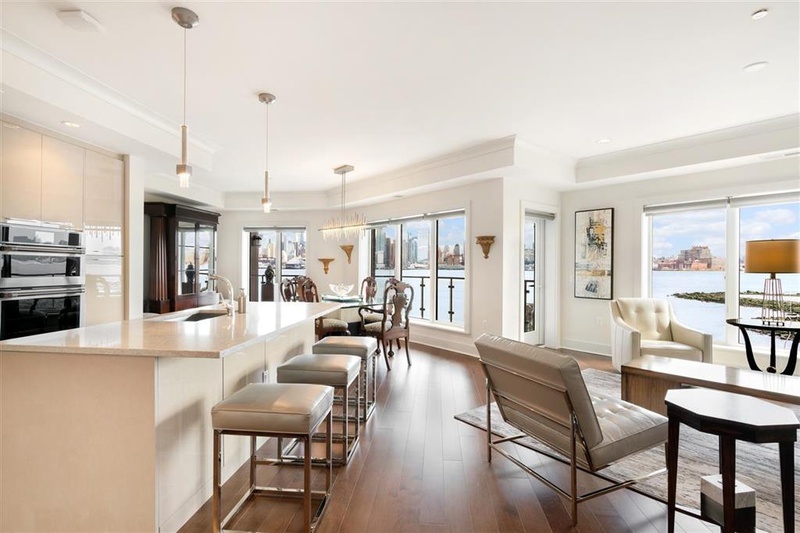 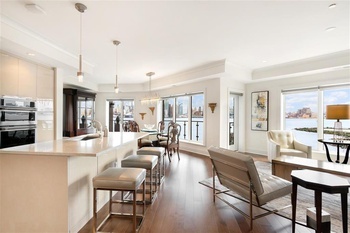 Situated on the most sought-after waterfront locations, this one of a kind, voluminous 3 bedroom, 3.5 bath, new-construction corner residence is sure to please with it’s direct East and South unobstructed panoramic views of NYC from all rooms. 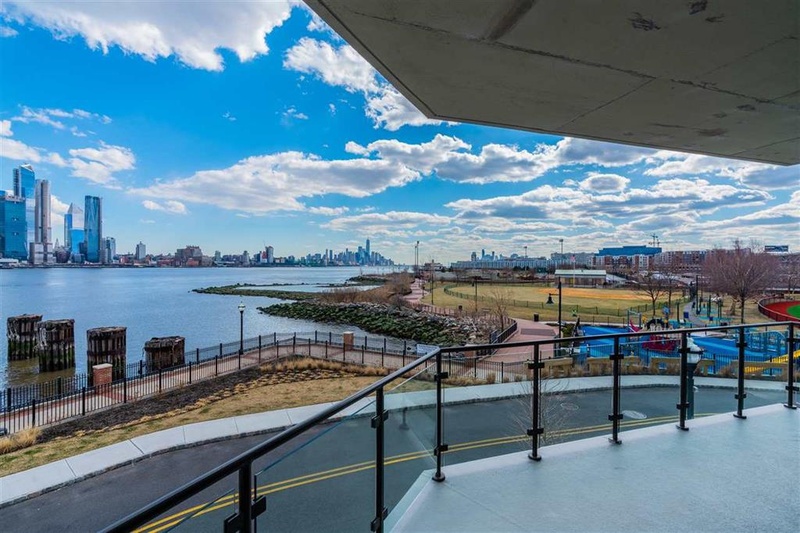 Be left in awe from the peacefulness of the water and skyline from your over-sized balcony, wrapping from your master bedroom to your living room. 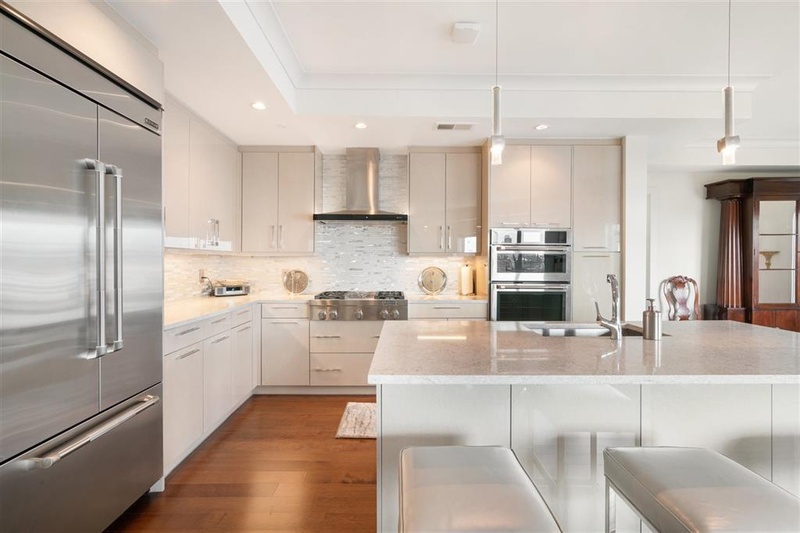 The marvelous chef’s kitchen is equipped with top of the line Jenn Air appliances, including French door refrigerator, Pro Style Gas cook tops, European style Spazzi custom cabinetry with polished chrome hardware. 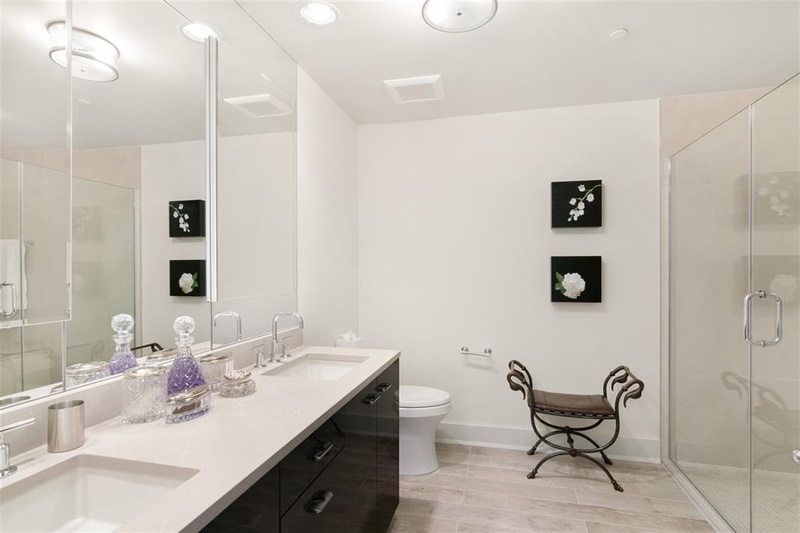 The south-facing master suite is outfitted with a walk-in closet and en-suite bathroom with a walk-shower and soaking tub. 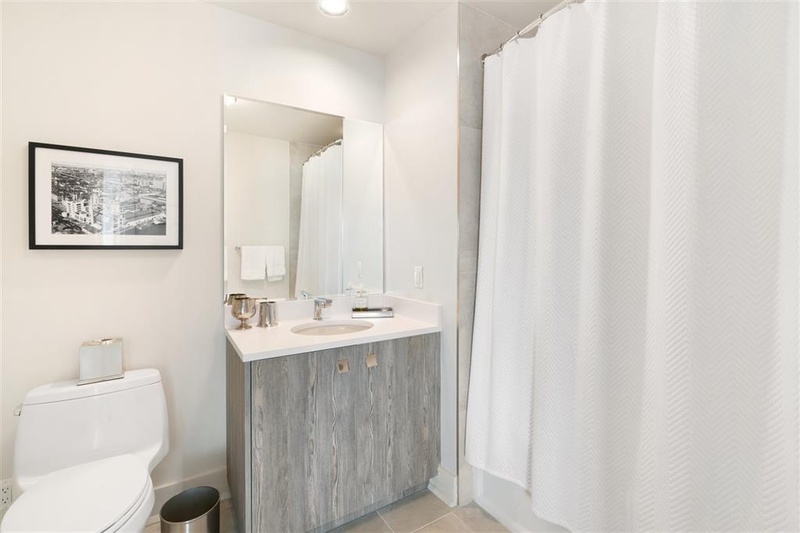 The home further boasts, hardwood floors, 2 car garage indoor parking, whirlpool front load washer & dryer, and much more. 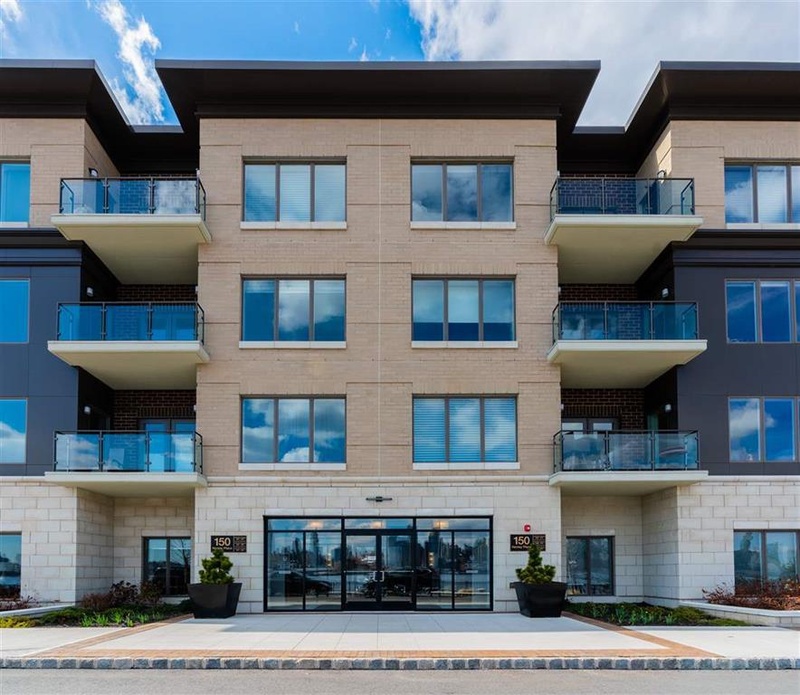 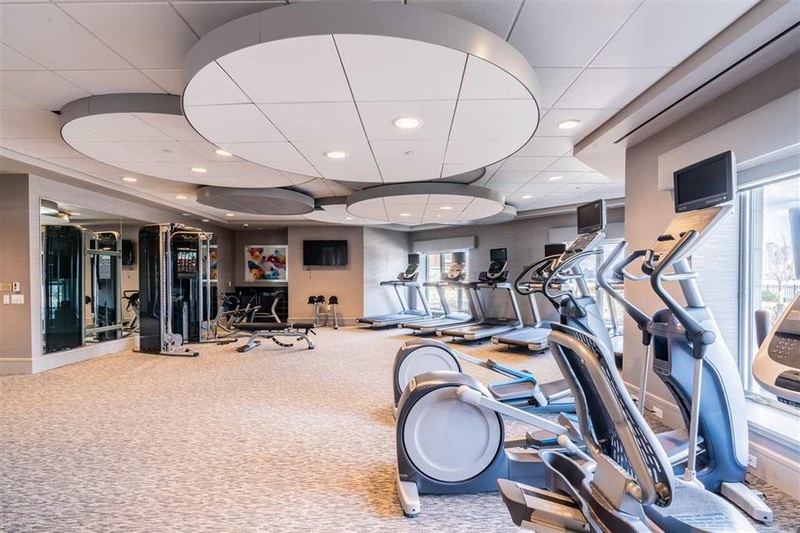 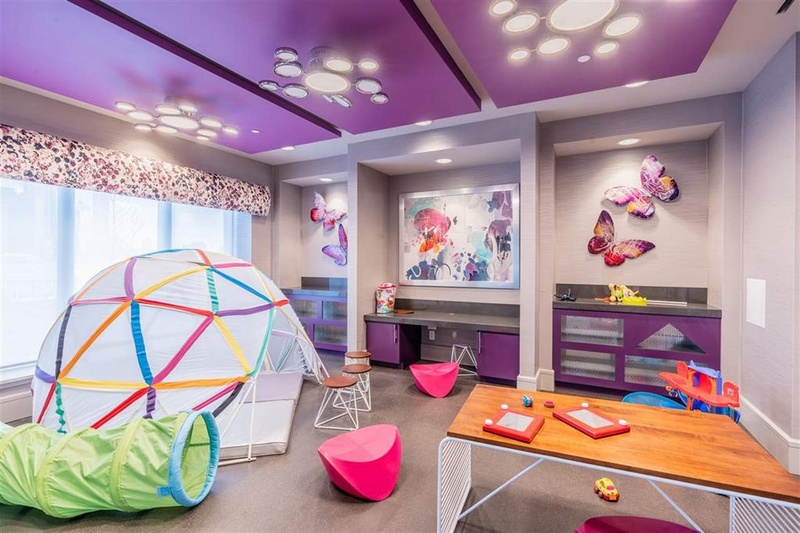 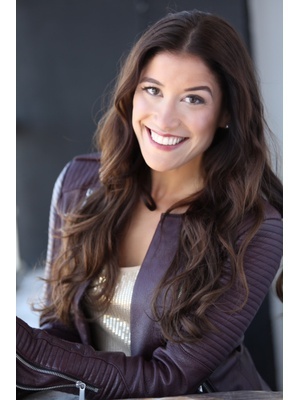 Community offers concierge services, security, a club room, theater room, billiards and gaming lounge, state-of-the-art fitness center, Yoga/Pilates room, children’s play studio, an outdoor patio with fire pit, and resort-style infinity swimming pool. 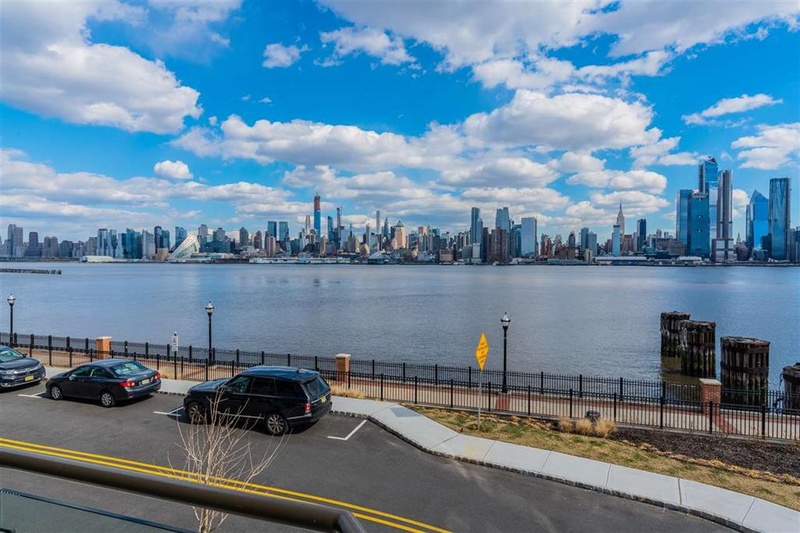 Direct access to the New York Waterway, Port Imperial Light rail and NJ Transit Bus.